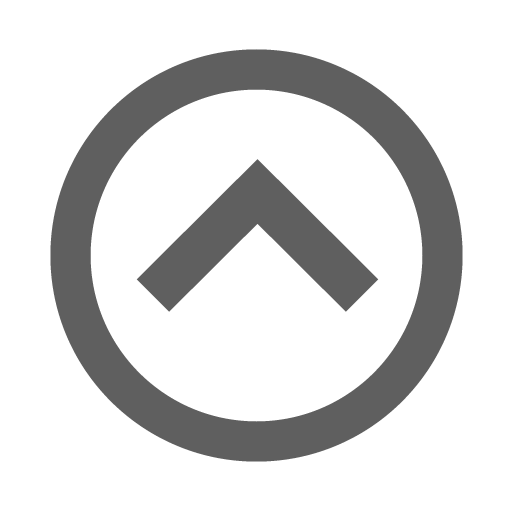 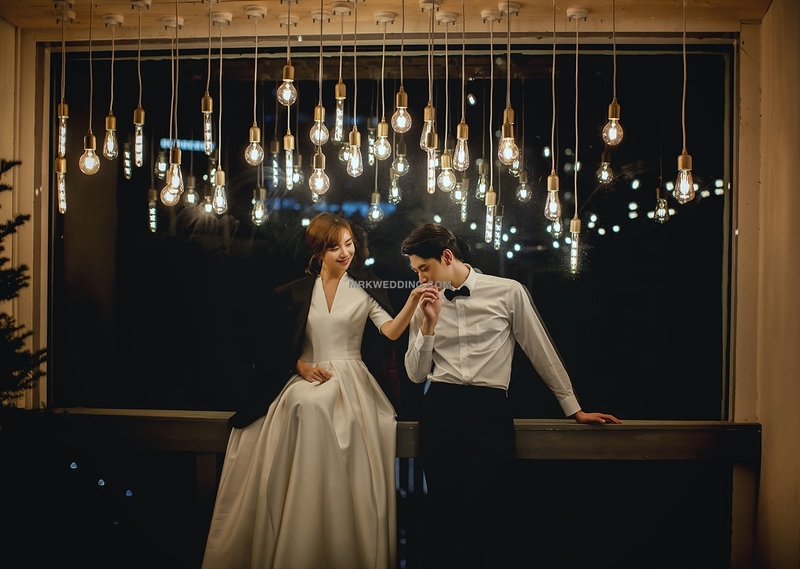 Studio covers a very wide area and is famous for photography prewedding photos! 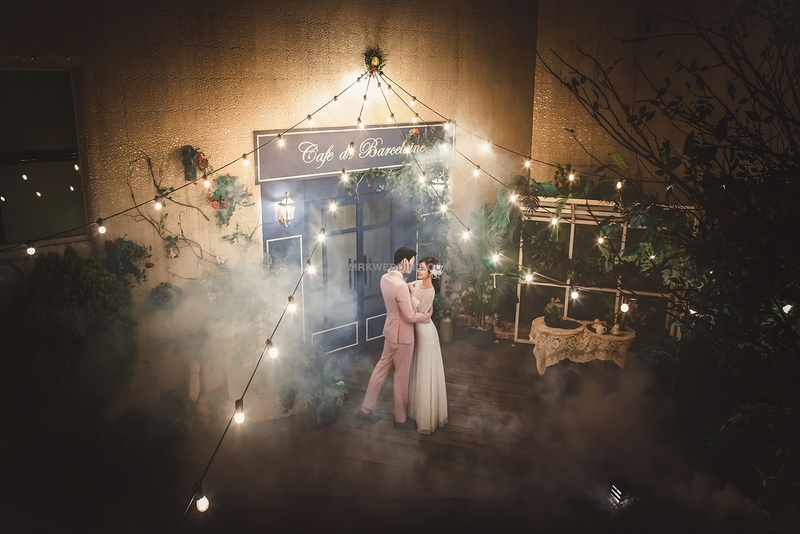 Do you remember "Alice in the Wonderland"?You are able to have a prewedding photo shoot in a dreamland(wonderland) in this studio. 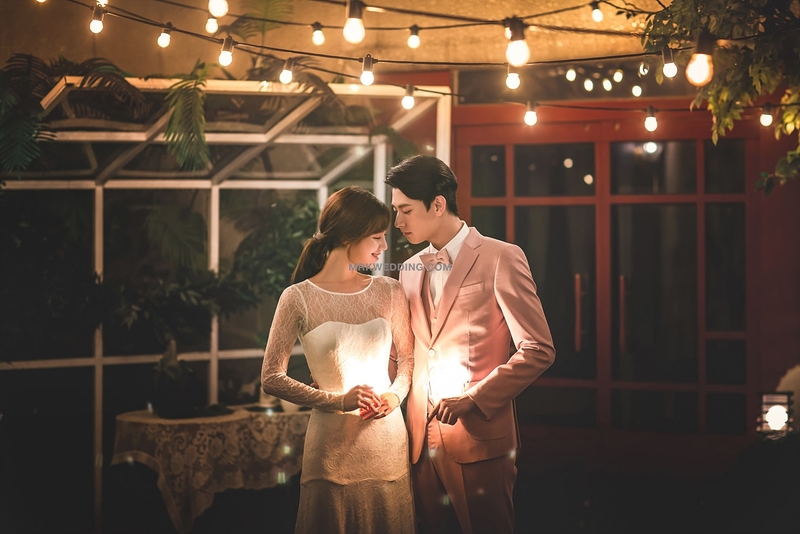 And a combination of dreamy, stylish and romantic night scenes. 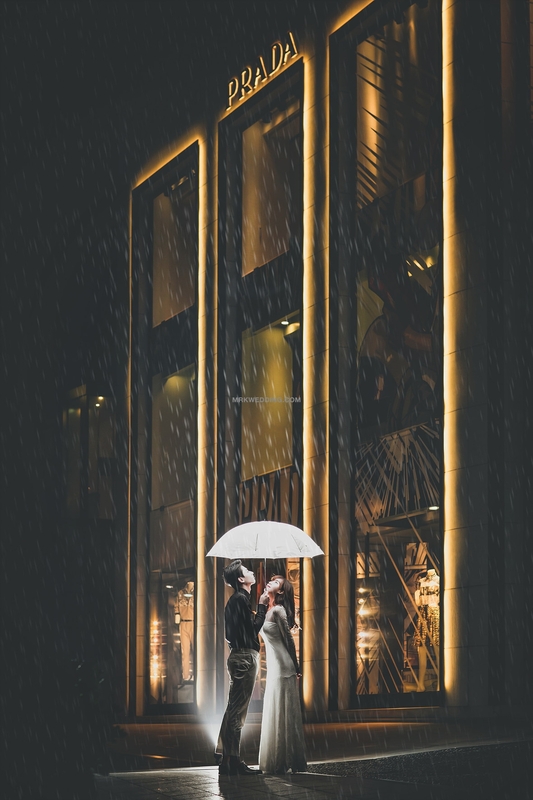 Where can you find a better place? 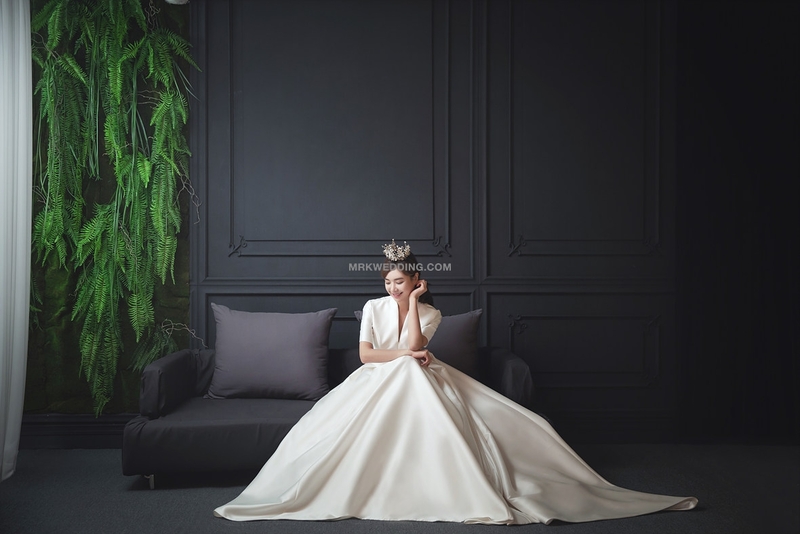 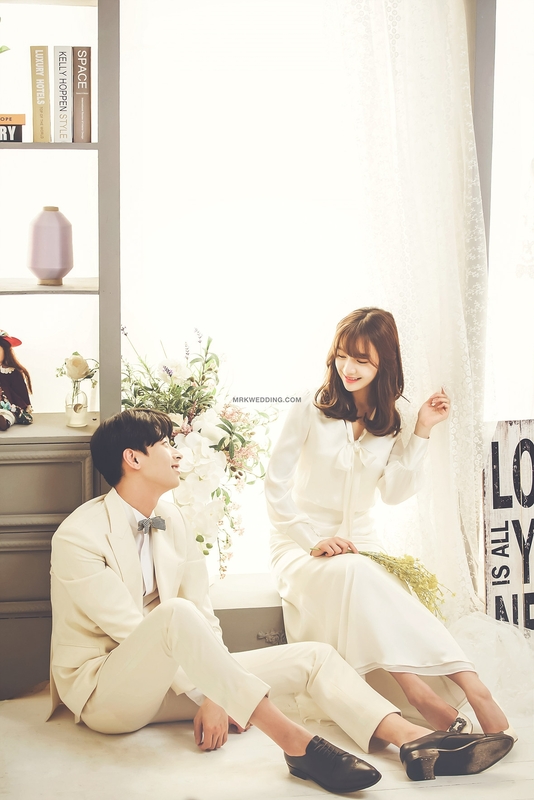 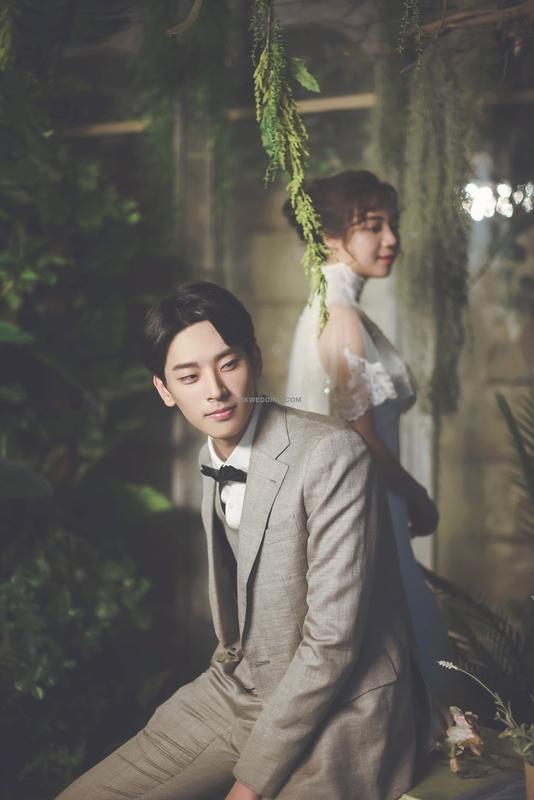 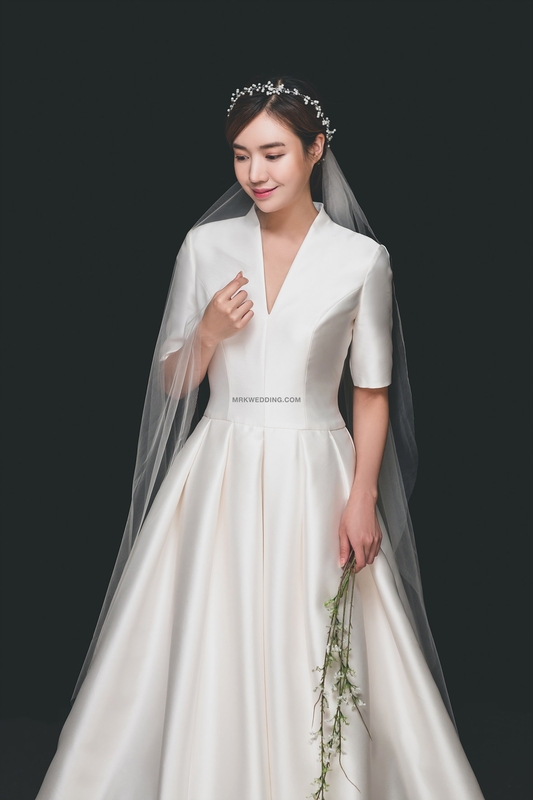 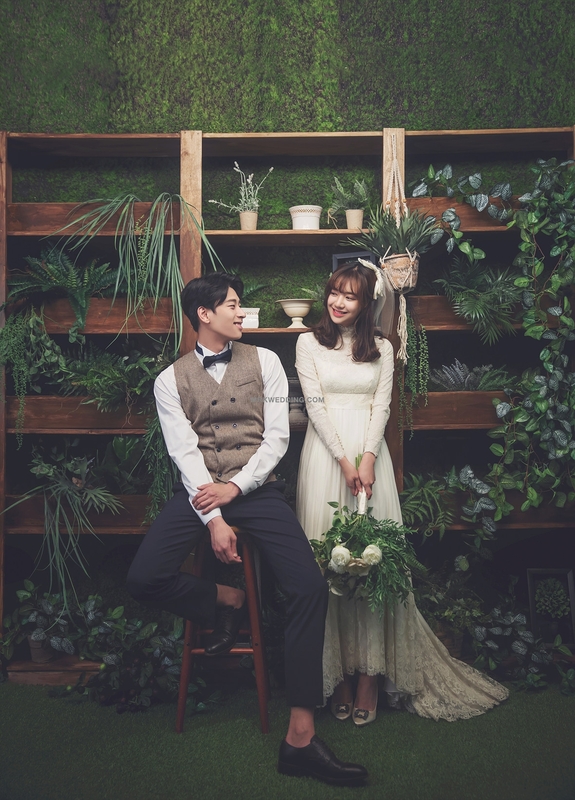 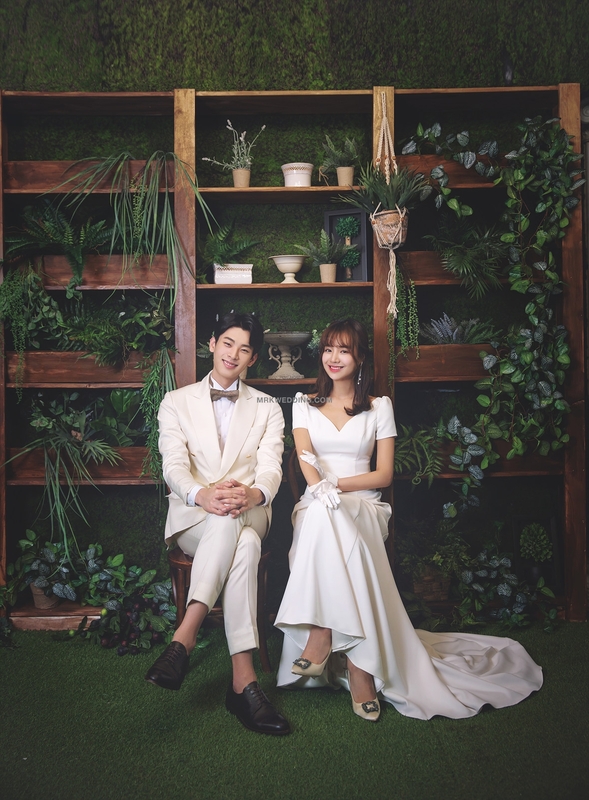 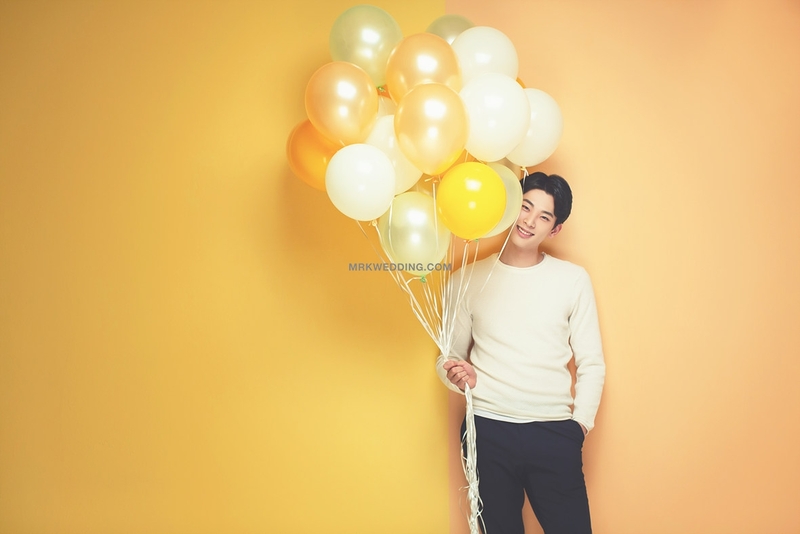 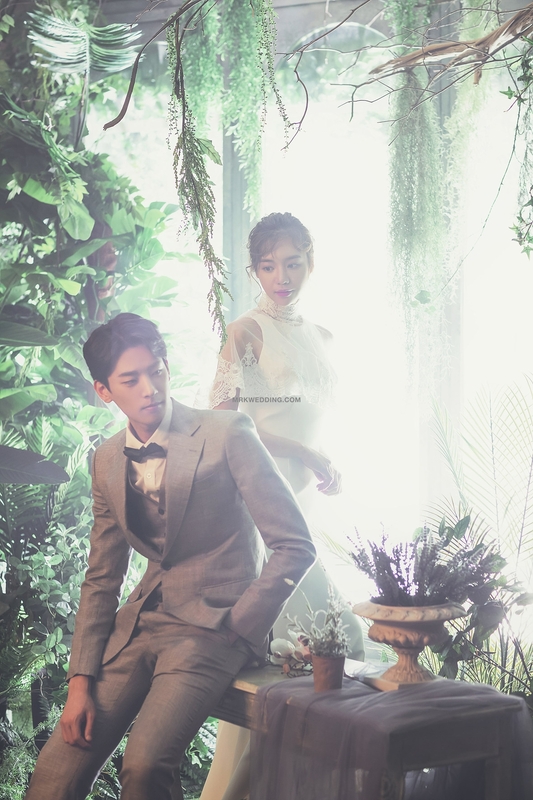 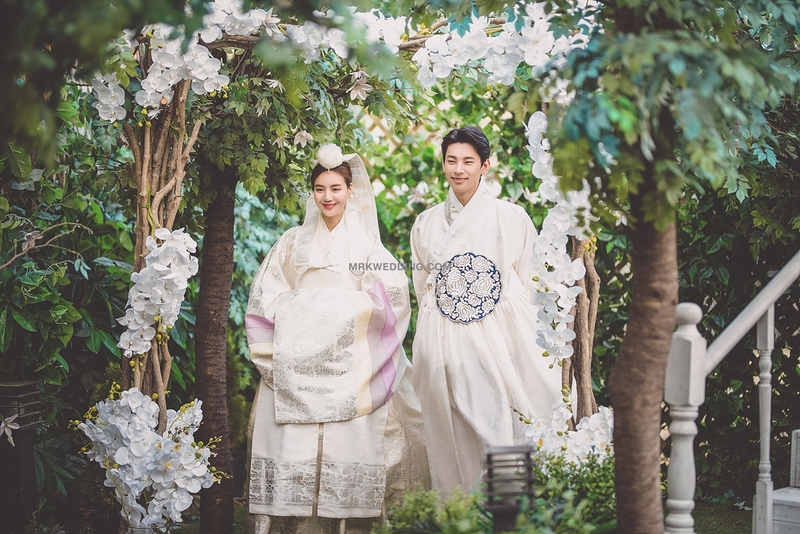 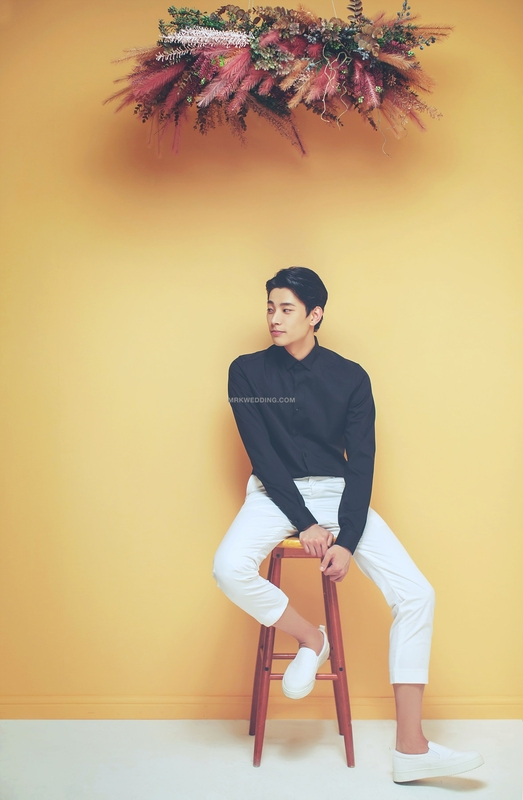 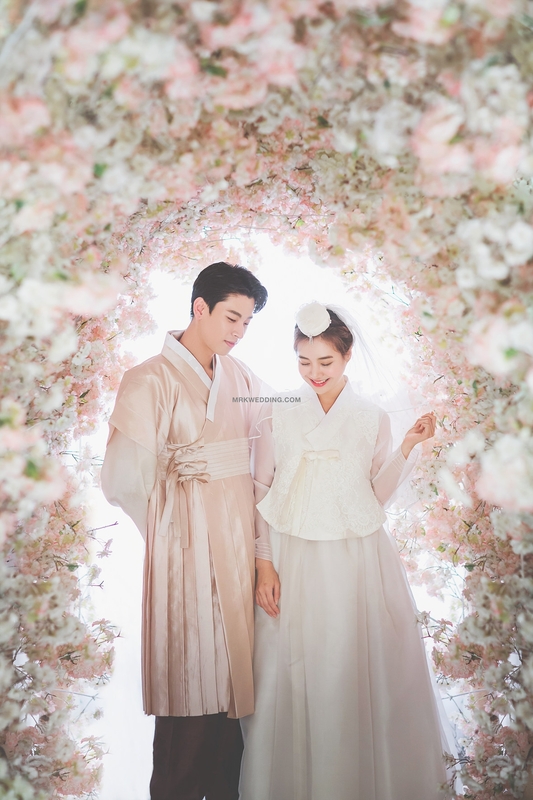 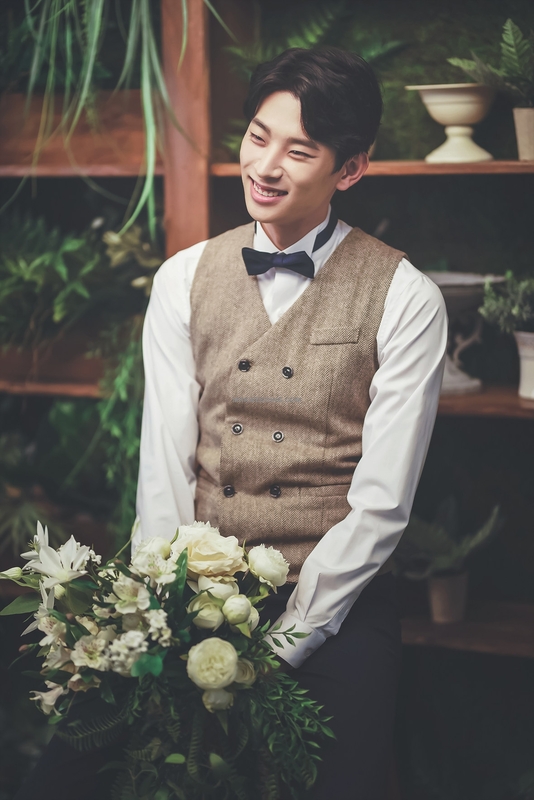 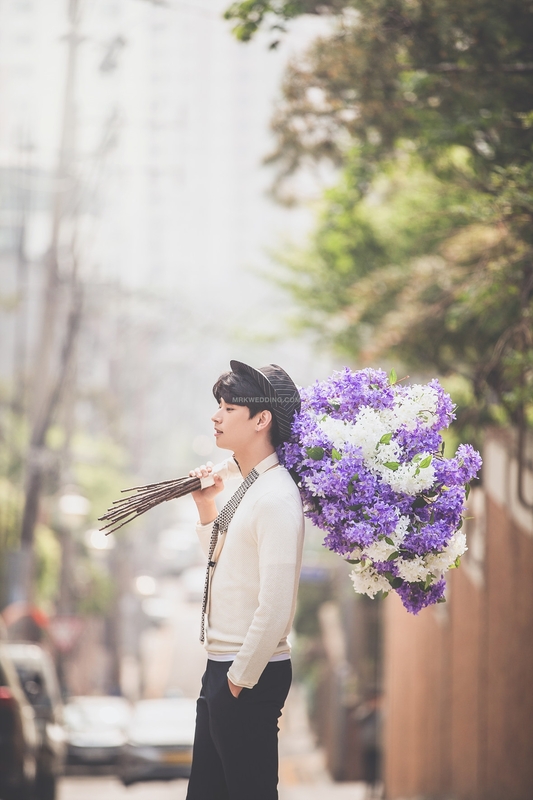 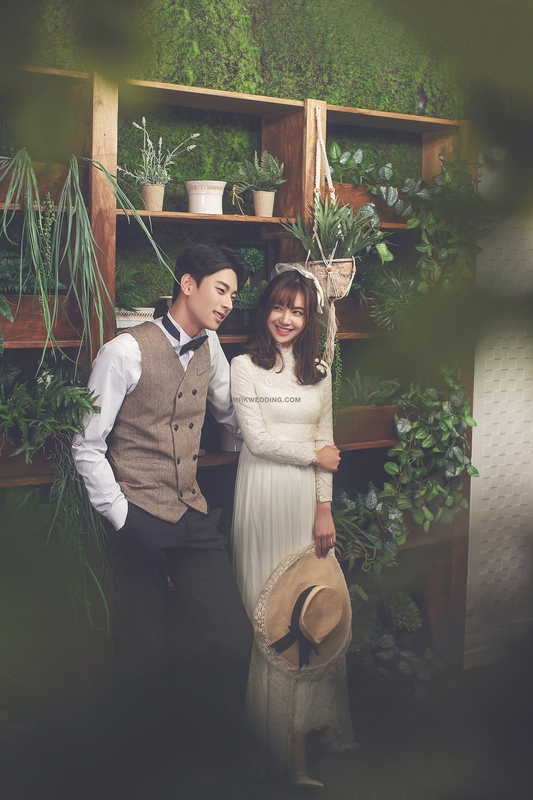 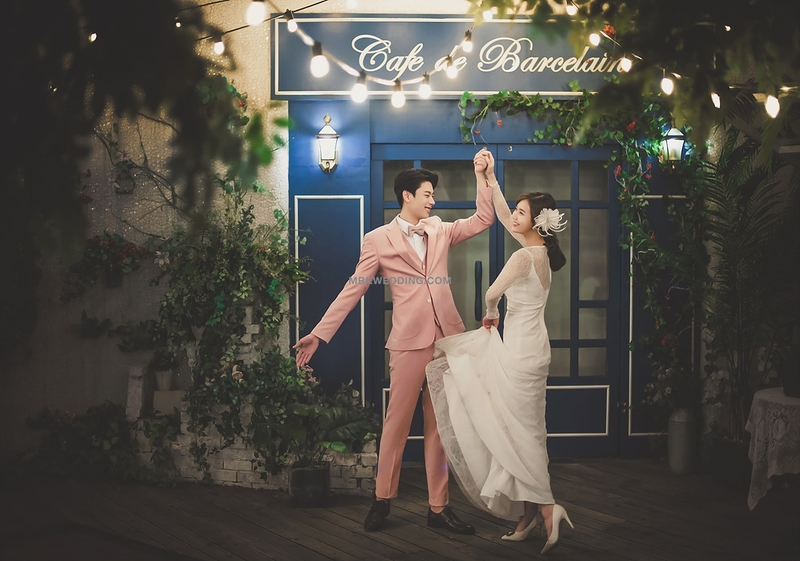 What is more special is the traditional Korean hanbok shooting and the current prewedding photography background crossover, surprisingly equipped with Ah! 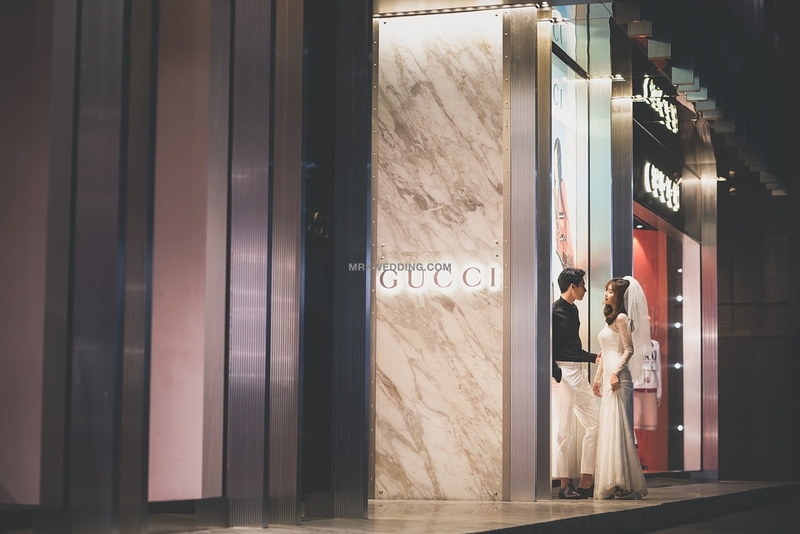 The most unexpected thing is that street shooting is free of charge ~ Still hesitating?